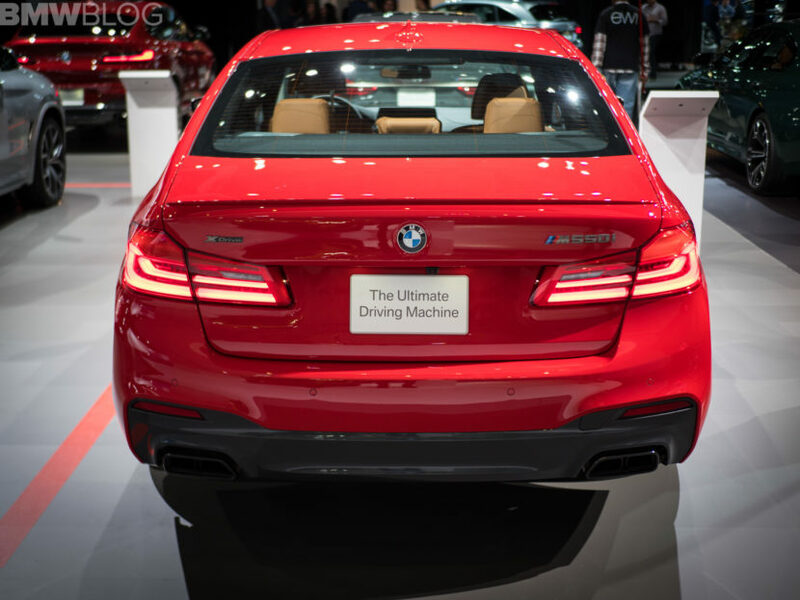 When most enthusiasts think of the BMW M550i, they just think of it as the “not-M5”. It’s the car that sits just underneath the M5 and, despite the M badge in its name, is not a proper M car. But it is still fast and it can still handle some twisty roads. So does the BMW M550i actually give you a reason to buy it rather than the full-on M5? Jalopnik found out in a recent review. 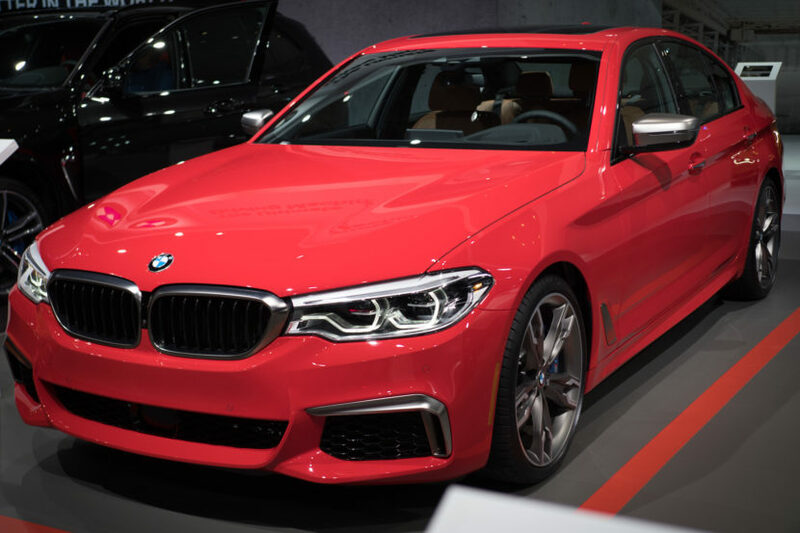 The BMW M550i xDrive is the M Performance version of the 5 Series, so it’s not a real M car, made by BMW’s M Division, but instead a regular BMW that’s been breathed on a bit to be faster and more capable than the standard 5er. So it gets a 4.4 liter twin-turbo V8 that makes 456 hp and 480 lb-ft of torque, not too shabby of numbers. It can also rocket from 0-60 mph in 3.9 seconds, which actually made it the fastest 5 Series in history, before the new F90 M5 came out and became the fastest BMW in history. But it’s a bit different than the M5 in its delivery and character. It’s more comfortable, more luxurious. It’s more of a fast grand touring car than it is a full-on performance car. So it has a different flavor than the M5 and that makes it stand out a bit. If you want something that’s a bit more tame and a bit more relaxed than the M5, which can feel a bit like it’s always on edge, then the M550i could be the car for you. We won’t spoil all of Jalopnik’s review for you, so you can go and read it there, but the gist of it is that the M550i does have its own character. Whether or not you should buy it, well check out Jalopnik’s review to find out.